Introducing our VLOG! 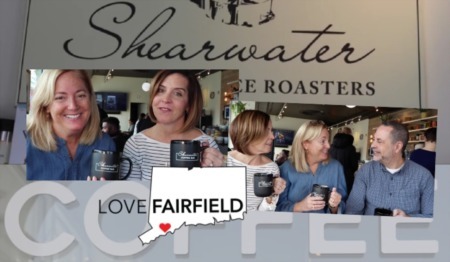 It's a video blog about all that we love about Fairfield, CT. 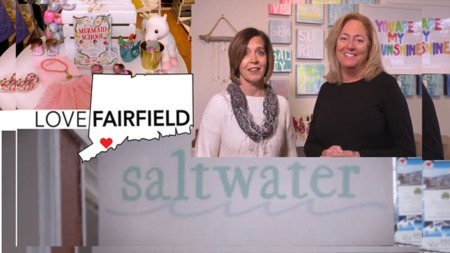 So many people ask us about the shopping and restaurants, parks and beaches, so we thought we share a look at the town by featuring some of our favorite places to go, shop, eat and drink! Real estate is what we do. Life is who are. 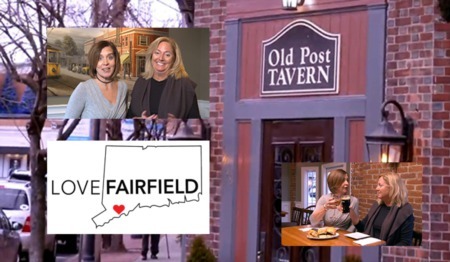 Welcome to Love Fairfield. More coming next week...stay tuned.